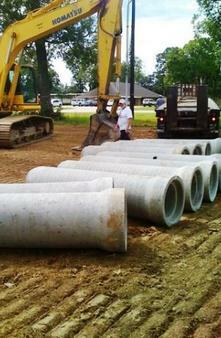 We offer the best site work services in South Mississippi. 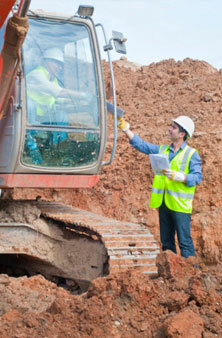 Providing quality work since 2001. 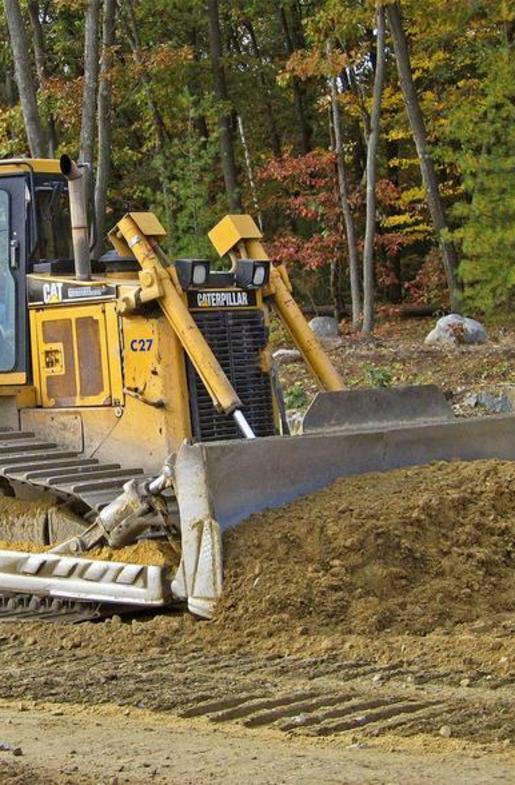 Call us for your site work, grading, excavation and storm drainage needs.